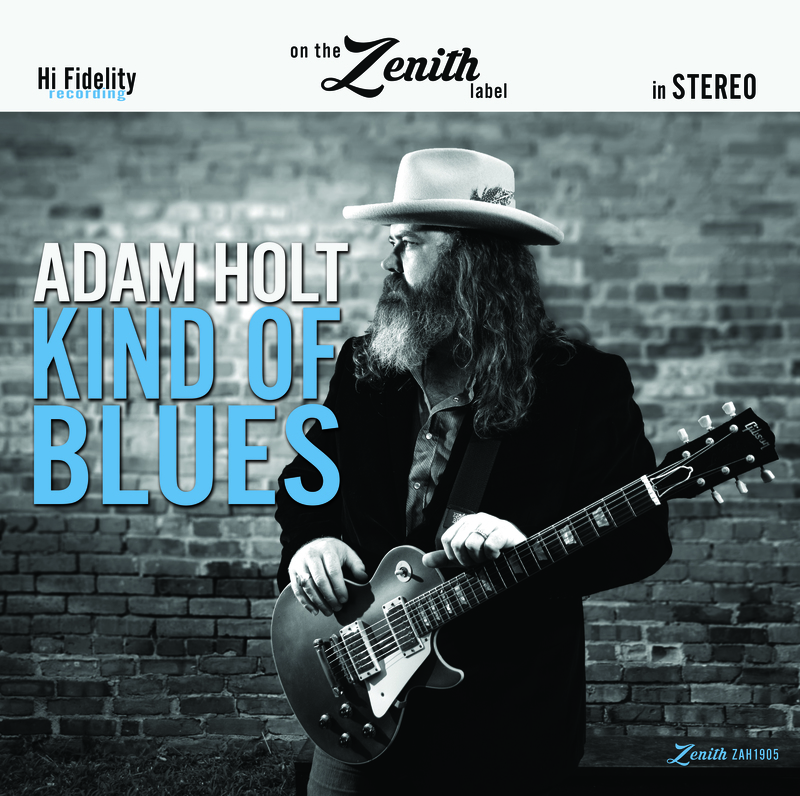 Alabama Roots Singer/Guitarist Adam Holt Releases "Kind of Blues" on May 31 - Welcome!Welcome! 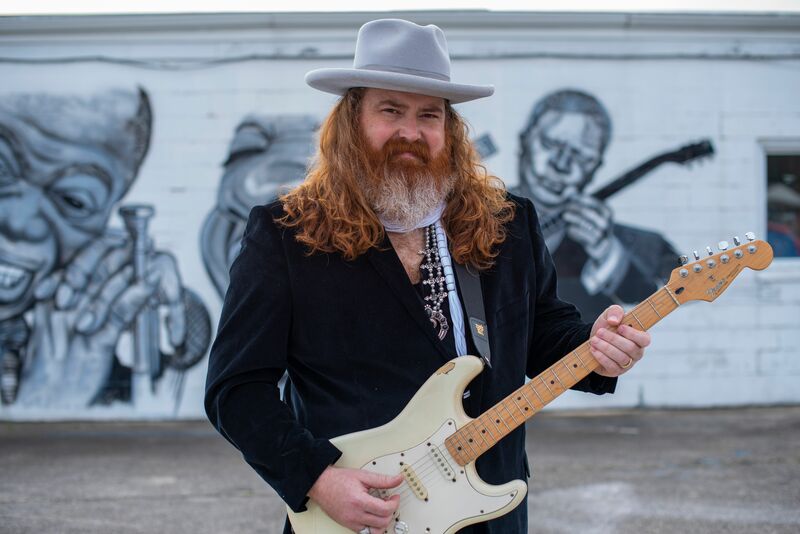 MOBILE, AL – Alabama roots singer/guitarist Adam Holt announces a May 31 release date for his new CD, Kind of Blues, on Zenith Records, a 10-song showcase of his incredibly soulful vocals and blistering blues/southern rock guitar work. Nine tunes are originals, with a dreamy version of Bob Dylan’s “Lay Lady, Lay” closing out the disc. 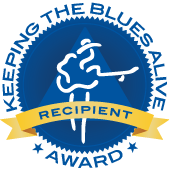 Produced by Holt, Kind of Blues features Adam on vocals, acoustic and electric guitars, piano and organ, backed by a solid band of Owen Finley – bass; Greg Deluca – drums; Donnie Sundal – organ, piano; Lee Yankie – slide guitar; Mark Welborn – pedal steel; and Pierre Robinson – bass. 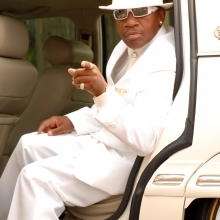 The album was recorded at Studio ’78, Holt’s analog commercial studio in Alabama, using his Ampex MM1100 16 track 2-inch machine for tracking. The band all played together to get the basic tracks and he overdubbed some guitar solos and all the backing vocals. 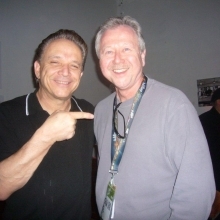 The tracks were mixed at Dockside Studio in Lafayette, Louisiana, and mastered by Kevin Nix at LNix Mastering. Muddy Waters once said, “The blues had a baby, and they named the baby rock n’ roll.” Well if Muddy Waters and Tom Petty had a baby, they’d name the baby Adam Holt. And with an array of guitars, an old Ampex tape machine, and an unassuming group of musicians out of Mobile in his toolset, Adam Holt’s latest studio album is a gutsy amalgamation of his deeply-sown roots in the blues, classic country, and rock n’ roll of decades ago. No stranger to the spotlight, Adam has toured the Southeast from Houston to Tallahassee to Chattanooga, playing everywhere from music festivals to dive bars, and sharing the stage with such southern rock icons as Lynyrd Skynyrd and Drivin’ n Cryin,’ as well as blues legends Bob Margolin, Willie Big Eyes Smith and Hubert Sumlin. This multi-instrumentalist even lends his piano chops in an up-tempo dueling piano bar or an intimate lounge venue, pouring his heart out. Adam Holt’s forte is in being direct with what he has to say, both lyrically and in how he responds on the guitar. As a songwriter, Holt addresses the stereotypes of women in modern society; and in the bluesy, “The Bourgeoisie,” he takes a stab at corporate America and those who revel in the vanity of the spoils. His songs stand on their own with just an old acoustic guitar, but lend well and lay the foundation for his big, southern, velvety voice and his honest interpretation of what an electric guitar can truly sound like. It’s American music at the core, and Alabama blues and rock at the fringes. “I like to think that ‘I’m Still Holdin’ On’ is the song that sounds the most like country music on the record. I wrote it about those who can’t seem to let go of certain parts of their past; those who struggle to move on with their life after a break-up or divorce. I approached it from the perspective of someone who believes deeply in their heart that the love of their life will someday come back to them, if they just keep holding on.